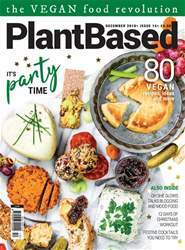 Digital Subscriptions > PlantBased > December 2018 > It’s Party Time! 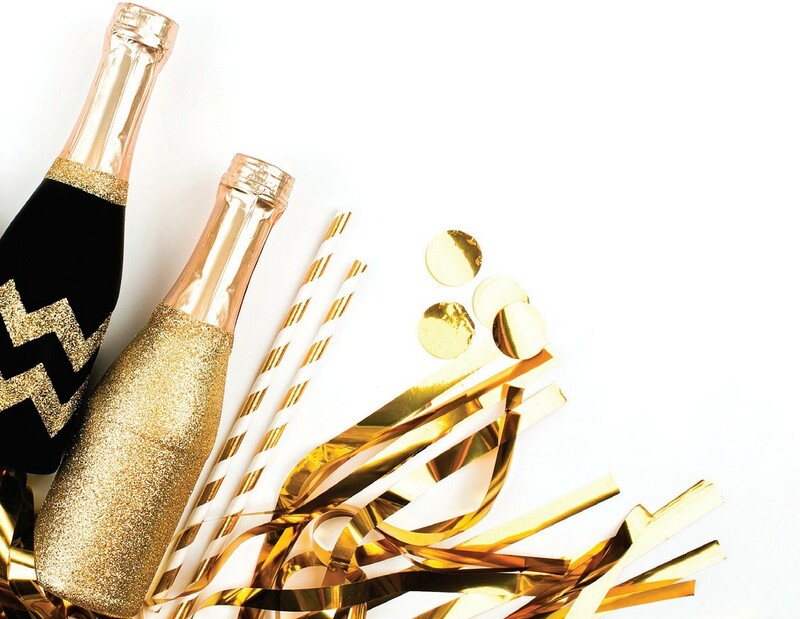 December is the perfect time of year to throw a party; when quiet snow fills the air, tables are laden with indulgent food, twinkling fairy lights outline every home, and delightful decor decks the halls. We’re all familiar with the story of the nativity, and the traditions of Christmas Day, but Christmas isn’t the only wintertime festivity.